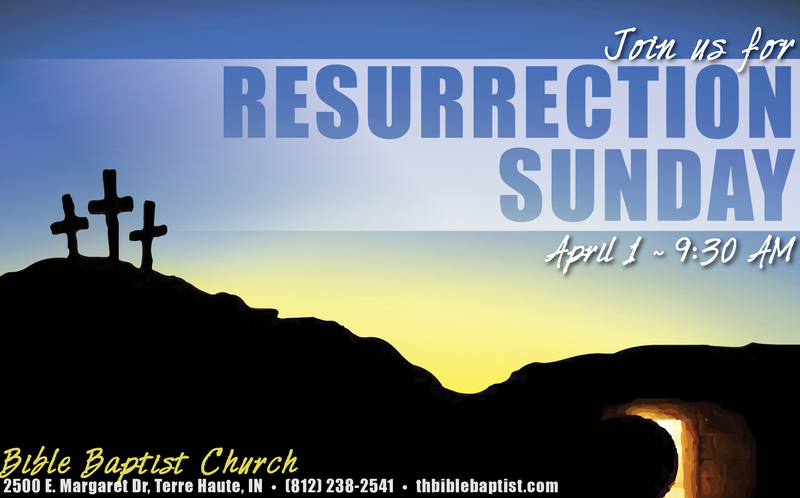 Come celebrate the resurrection of our Lord Jesus Christ with us on Easter Sunday, April 1, at 9:30 AM. You will hear uplifting special music and powerful Bible preaching. There will also be a candy hunt for the kids following the morning service. Bring yourself, your family, and your friends!